Your teacher told you to “Put on your Thinking Cap”. She also said, “Sharing is caring”. To that end Thinking Cap shares like no other LMS. Every function in the LMS is exposed as an XML / SOAP Web Service letting you add Thinking Cap into your Enterprise architecture. Custom Integrations of Users can be done via simple SFTP or take advantage of the many out of the box integrations listed below. Are we missing the one you were hoping for? Just give us a call we would love to talk about adding it. By using a scheduled file import, Thinking Cap is automatically updated when any change is made to PeopleSoft. 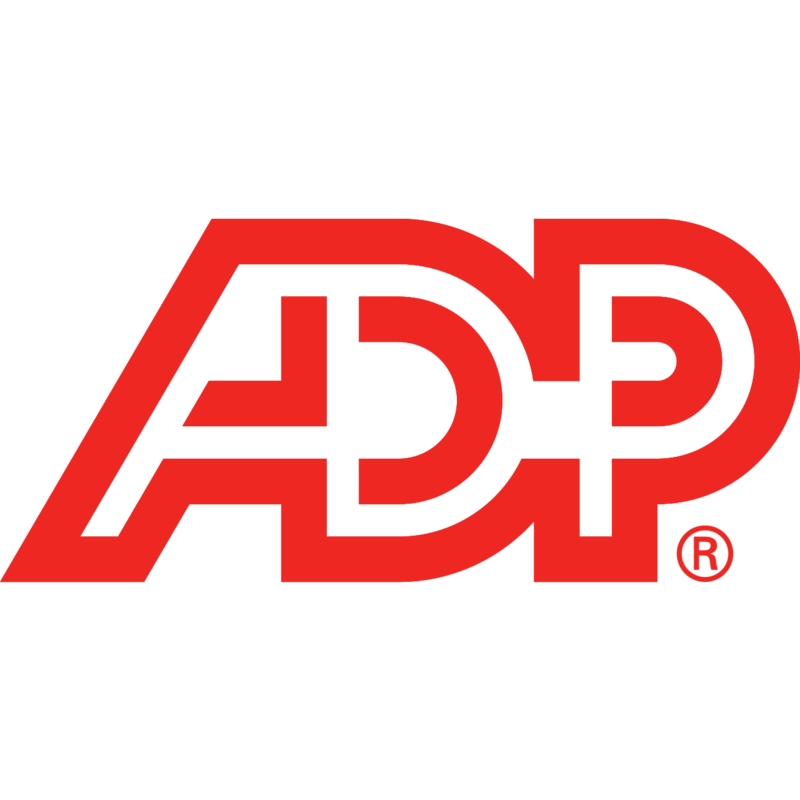 By using a scheduled file import, Thinking Cap is automatically updated when any change is made to ADP. 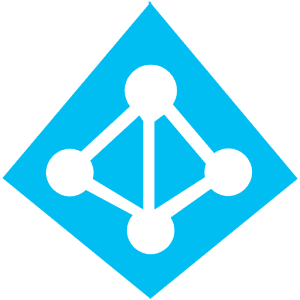 Allows users to sign into Thinking Cap using their existing Active Directory credentials. 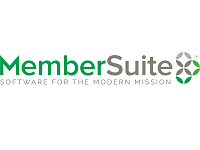 Membersuite enables the effective and efficient transfer of data from your current associate management system into Thinking Cap. Flashpoint provides a fast and dependable portal to your netFORUM business layer. Integrating Google Sign-In as an authentication option that enables your learners to sign in with their Google account—the same account they already use with Gmail, Play, Google+, and other Google services. Facebook Login is a secure, fast and convenient way for your learners to log into the LMS using their Facebook account. 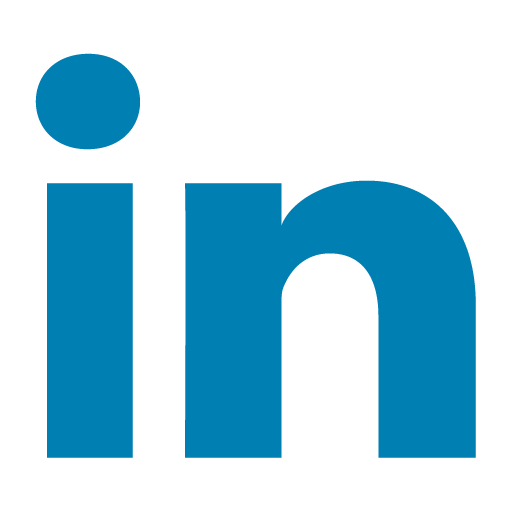 Log into the LMS using their LinkedIn account credentials. 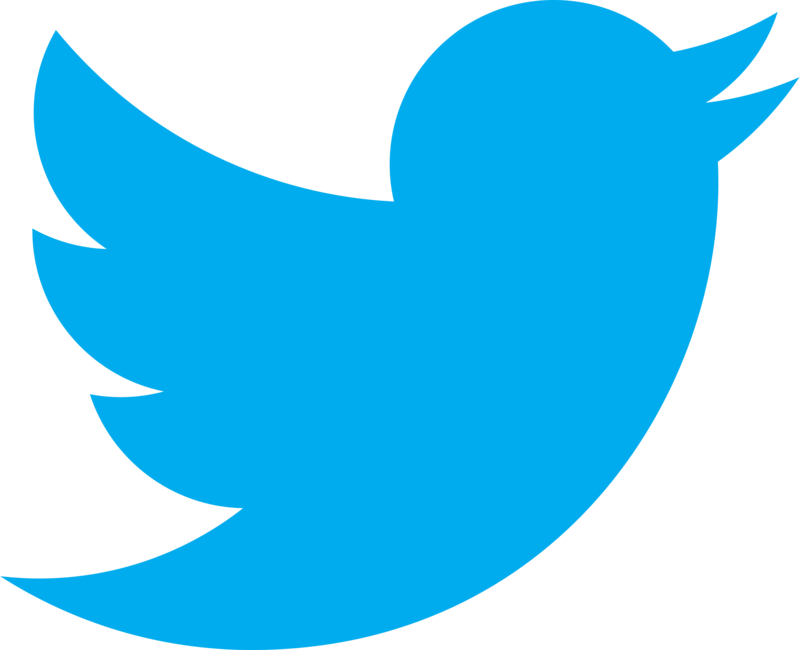 Log into the LMS using their Twitter account credentials. OpenID Connect allows users to be authenticated by co-operating websites using a third party service without having to have a separate identity and password for each. Some organizations using OpenID include: Google, Gakunin (Japanese Universities Network), Microsoft, Ping Identity, Nikkei Newspaper, Tokyu Corporation, mixi, Yahoo! Japan and Softbank. 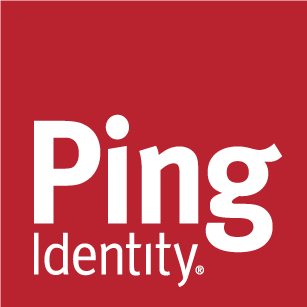 Allows users to sign into various applications using one set of credentials with the Ping Identity SSO. Security Assertion Markup Language (SAML) is an open standard for exchanging authentication and authorization data between parties, in particular, between an identity provider and a service provider. This protocal has been embraced in many organizations. 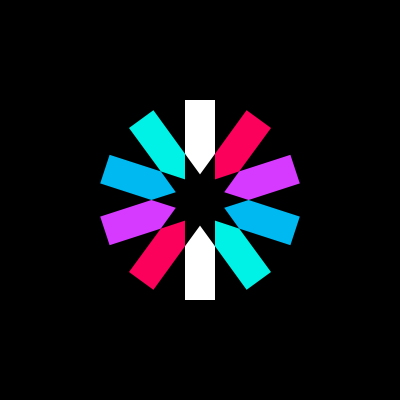 JSON Web Tokens (JWT) is an open standard used for authentication and information exchange. JWT is a compact and self-contained method for securely transmitting information. 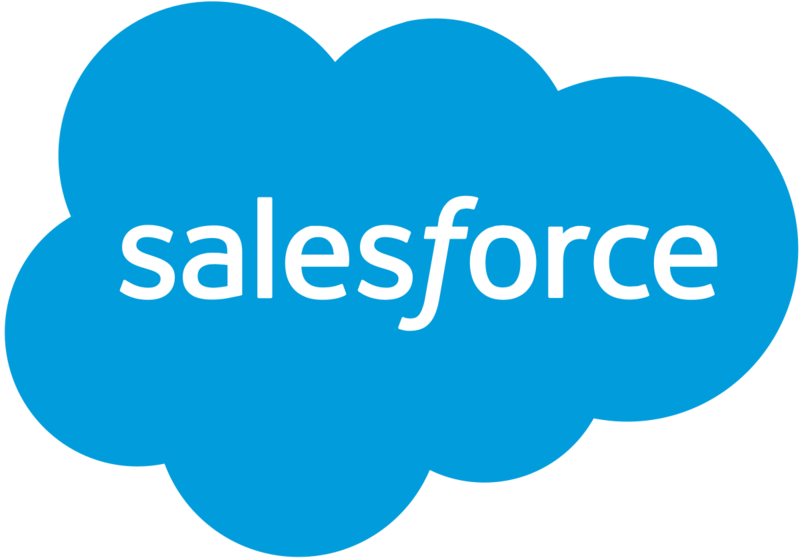 Allows your purchases, course metadata, course completions and user profile to be taken from Thinking Cap and displayed in SalesForce by using a scheduled file import. 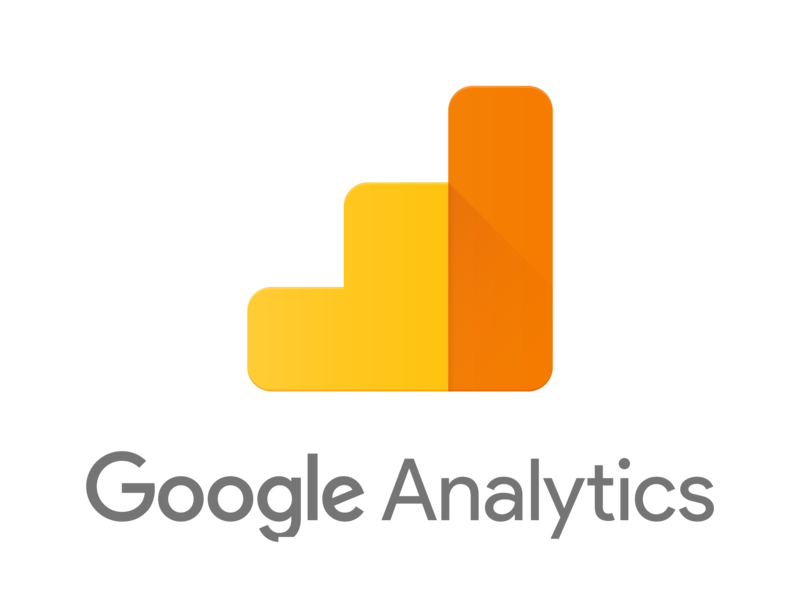 Both Google Analytics and Google Tag Manager are integrated with the learner view to help track your learners from your websites through their learning experience. Visualize data to deliver accurate analytical data in a format that is easy to understand for both novice and advanced digital marketers with our WebTrends integration. Extend this tracking to content groups. Integrate ZenDesk into your learner view to easily support your learners. Integrate it into the admin view to support your administrators. Manage live webinars and webcasts with our Abila integration. Manage complete web conferencing solutions for webinar, online meeting, mobile eLearning, video conferencing and virtual classroom use cases across devices. Single sign on to Webex directly from Thinking Cap with access to Webex usage data and analytics. 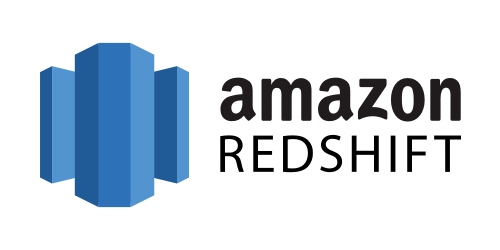 Zoom integration supports the ability to schedule meeting, list upcoming meeting, list history meeting and join meeting within the Thinking Cap account. 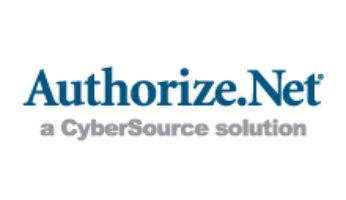 Allow your learners to purchase courses and memberships directly through your website for one time and recurring credit card payments via Authorize.Net and Authorize.Net DPM. Braintree integration allows for recurring billing, credit card storage, support for mobile and international payments with Thinking Cap. 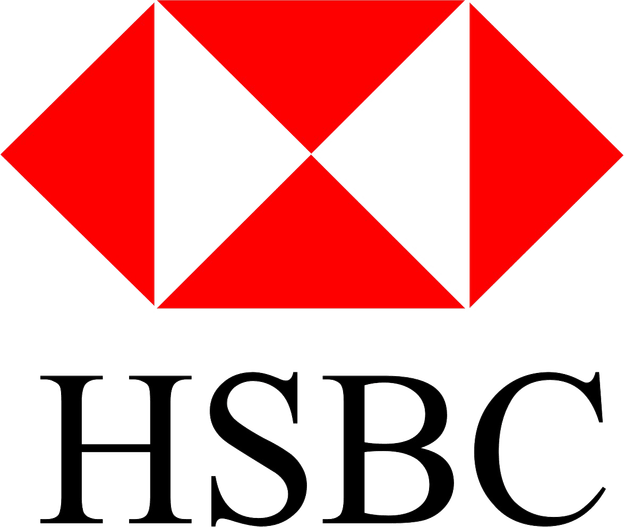 Facilitate straight-through processing of your domestic and international payments with Thinking Cap and HSBC. Use your merchant account to to gain access to with a secure, on-line, real-time credit card processing system with Thinking Cap’s InternetSecure Integration. Benefit from reliable and secure debit and credit card transactions with Moneris Integration. 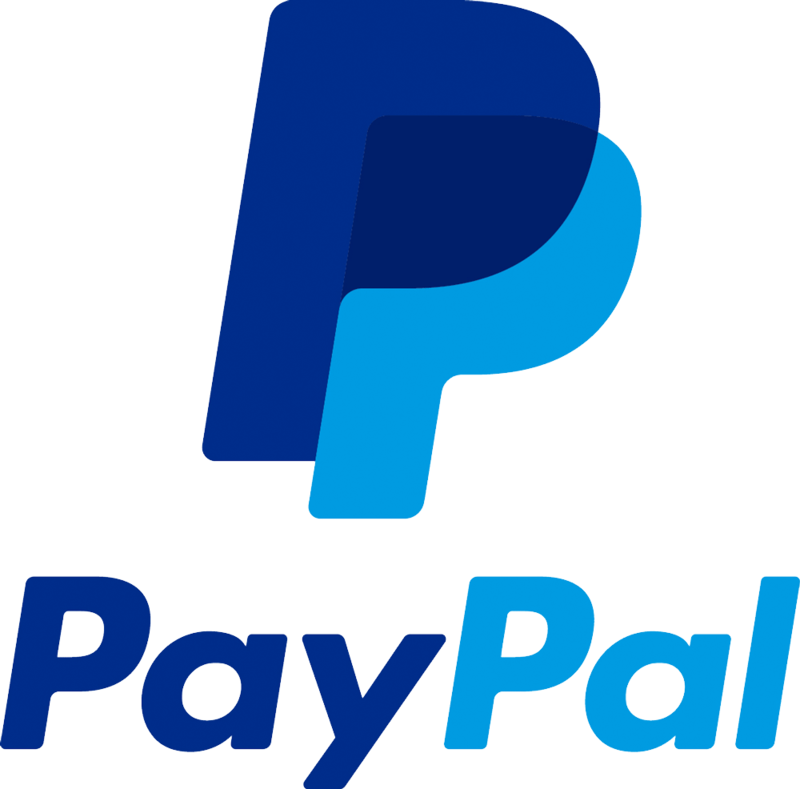 Purchase courses in eight different currencies and integrate your Paypal business account (PayPal and PayPal PayFlow Pro) with Thinking Cap. TransNational Payments provides merchant account services that include credit card processing, online payments and mobile credit card processing. Elavon integration allows clients to process credit card transactions in more than 30 countries. Easily make your custom pages responsive. 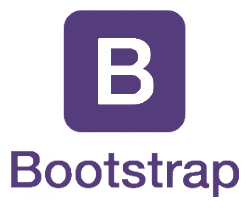 Twitter's Bootstrap component library has been integrated into the learner view making it simple to add their content layout options to your learner view pages that layout well on all devices. 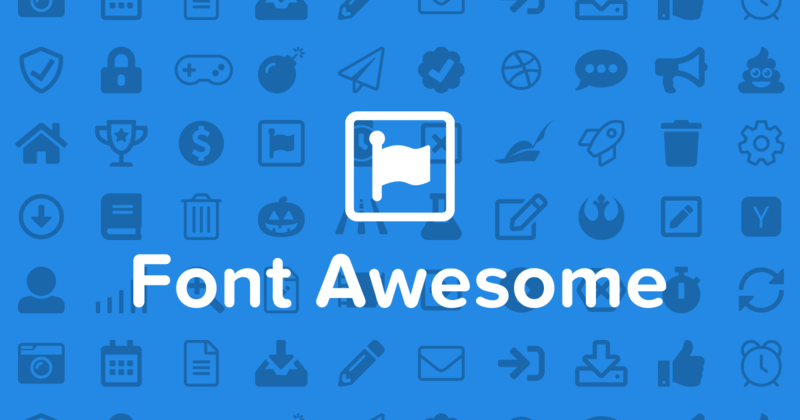 Font Awesome is a library of icons that has been integrated into the learner view. 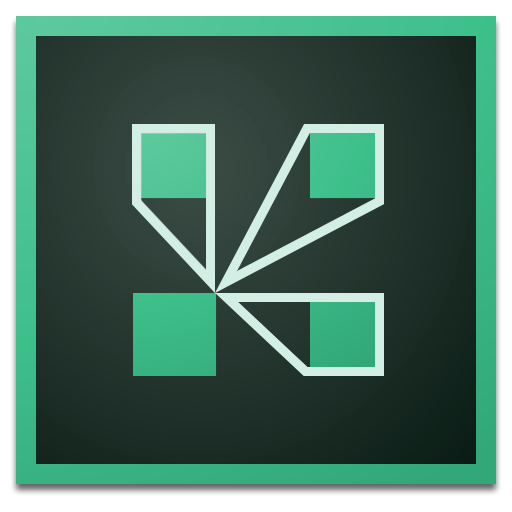 Add vector icons and social logos to any of your learner view pages easily. 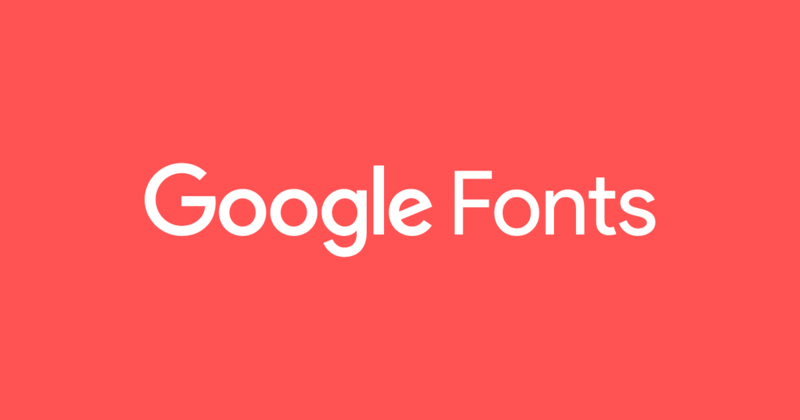 Expand your learner view font choices using Google Fonts.